Hello and welcome to my July inspiration post. I know I am a little late in posting this but I have been so busy recently and wanted to take my time deciding what to feature this month. We have four different areas that I want to talk about this month. Let's get into to it! 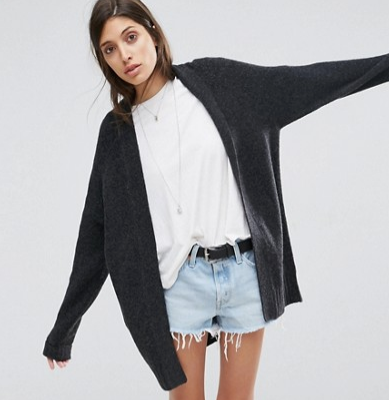 My second lusting item of the month is a long chunky cardigan. Now I know this sounds crazy as we are experiencing a heat wave but I just can't get out of my head a chunky knit that I didn't buy last year and thought this time around I'm not going to miss out again! So the plan is to start looking now and keeping note of what store has what style. I already have an idea in my head of the style, colour etc so it's going to be a challenge to find exactly what I'm looking for but a girl can pray! So far I have found a good one from Topshop and very stylish number from Mango, but you decide which looks better. 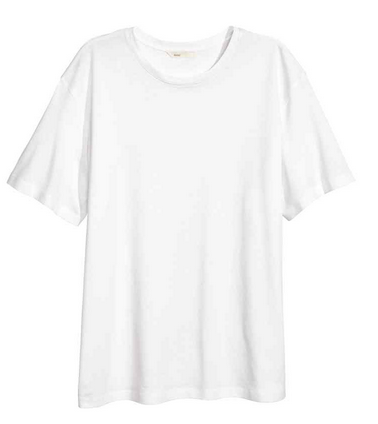 Last but no means least is plain white t-shirts. These are my ultimate basic piece that I can team with anything and I am always looking to update my collection. I am a creature of habit when shopping for basics, once I find a store that sells good quality styles I go back every time. 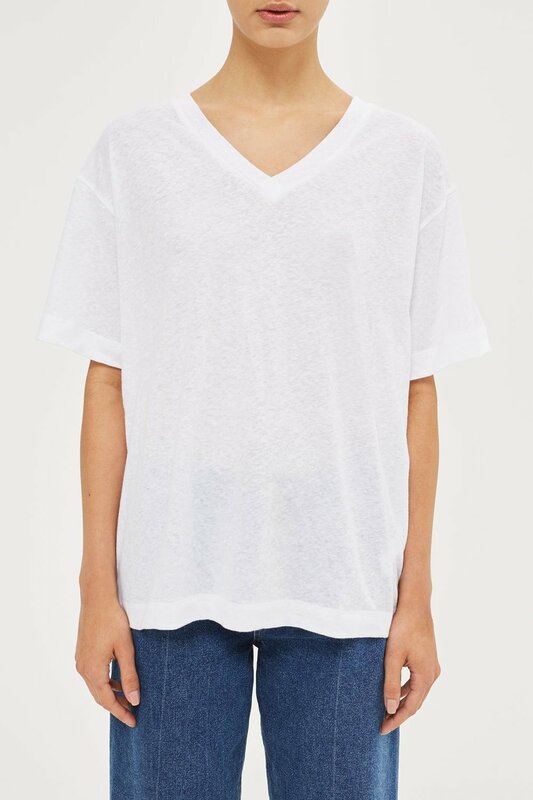 My top four stores for t-shirts are 4) Cos Stores 3) And Other Stories 2) Topshop and number 1 is H&M. 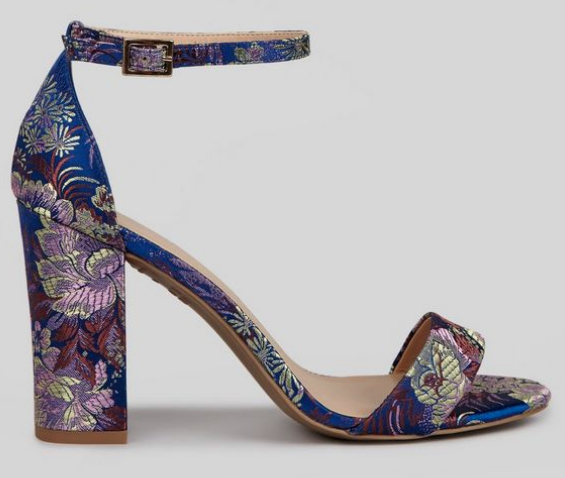 The first item is the floral jacquard covered sandals. Now I have seen these around the past couple of months and kept going back and forth before deciding I quite like them. I was heavily influenced by another blogger Lizzie Hadfield from the blog Shot From The Street. 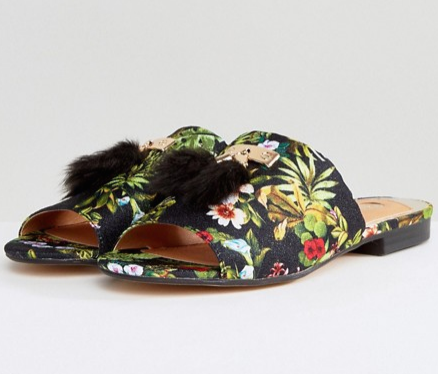 She bought the Aquazzura high heeled mules in a soft pink, beautiful pair and I instantly thought the florally patterned shoe will sit perfectly against a simple jeans and t-shirt look. 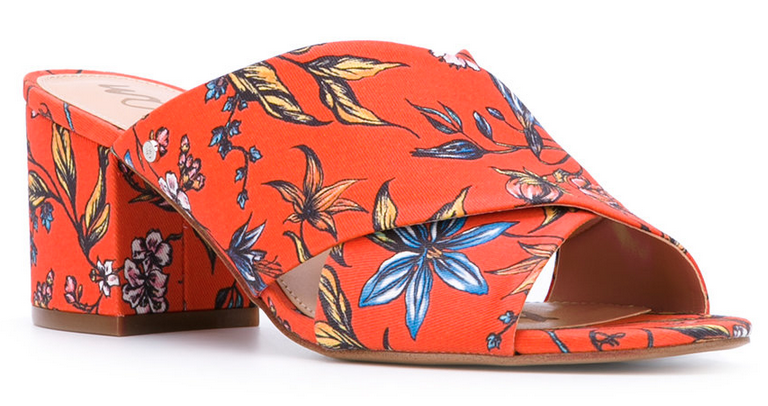 Here I've picked out a mixed bag of floral jacquard printed shoes to show how versatile this print can be. My favourites are the dusty pink Rochas, simply because I love the fabric mixing of the jacquard and velvet together! Before we head out shopping for winter clothes lets take a step back and enjoy these summer months. With that, I really want to purchase a gingham dress but without looking like a 10-year old primary school child. I've taken dress inspiration from another one of my favourite bloggers; Maria Bernard. 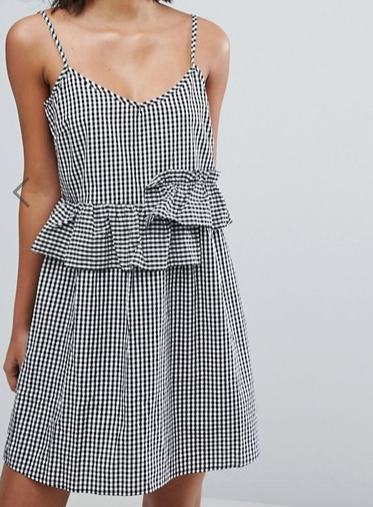 So here I've picked my top 4 gingham dress, including this subtle gingham pattern item from Nasty Gal. Perfect for the heat wave we are having! So that's my July inspiration, let me know your thoughts on what I've picked out. If you are lusting over a style or trend please let me know below.